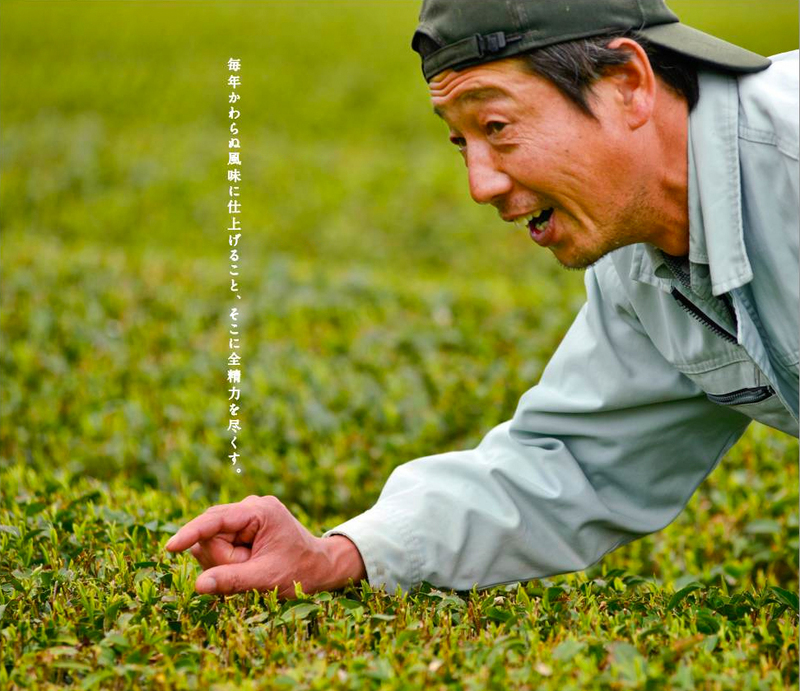 Koji Nagata, the grower-artisan behind the award-winning Top Leaf, Yuzu Dream, and other teas of ours, is one of the local artisans featured [PDF] at Aso Zen, where Aso City showcases the dedicated, hardworking people behind the many agricultural products for which the area is famous. The text in the photo says, "Crafting a flavor that is consistent year after year — that is what I devote myself to." You don't have to see Koji and his family hard at work in the fields or their tea workshop to see this devotion; you can taste it in every sip of their tea.